Stay iLL Clothing invites you to, SIC Fest: An Indoor Car Show, Concert, and Skate/BMX Expo! A day full of SIC attractions at a luxurious resort and premium convention center in the Chicago suburbs. View the 300+ registered show cars, industry vendors, a concert stage with live performances, and the main attraction, amateur skaters and BMX riders putting on an indoor demo in a street park setting!! This year with more Pro athletes and bigger headlining artist!! Enjoy the many attractions at SIC Fest with your friends and family! General Admission Tickets get you access to the full ground floor of the event! 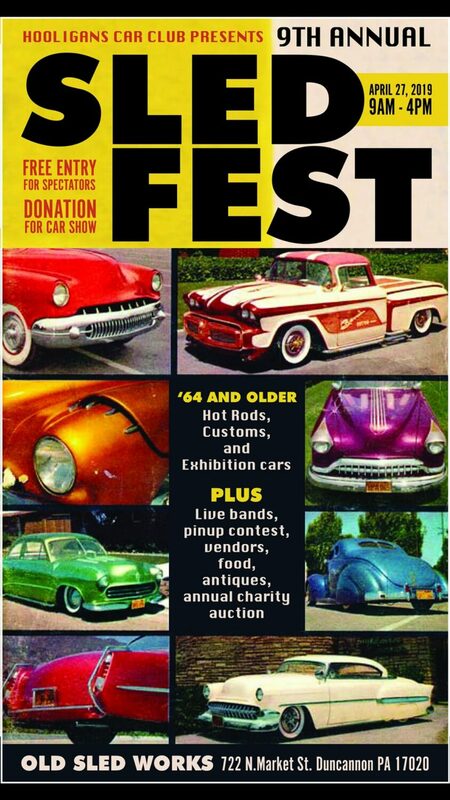 You can get food/drinks, see all of the show cars, vendors, performers, and athletes! GA Tickets are starting at $15 for the first 100 Early Bird Tickets!! Then they increase to $20 for the remaining resale before increasing to $25 at the gate on the day of the show! There is free parking for spectators in the Convention Center or paid valet is also available. Only 300 will be chosen to compete against some of the SICkest cars in the Midwest to earn a trophy in one of the 35+ trophy classes. Many will apply, only the clean, well built cars will be accepted. We require that you send an application email to SICFest2018@gmail.com at the time of registration payment. In the email you must include: at least 4 high resolution photos of the car, along with the vehicle information year, make, model, and a modification list. Good Luck! Want to show with your crew? Group car show registration is now open! Get a discount when you register 10 or more vehicles together! Must still follow the application process and send photos of each registered vehicle. Do not wait, group registration closes when show spots are running low. Want to show with your crew? Group car show registration is now open! Get a discount when you register 10 or more vehicles together! Must still follow the application process and send photos of each registered vehicle. Our skate/BMX park demo is designed and built to give an aggressive street park setup for our professional and amateur skaters/BMX riders!! See both local and nationally recognized athletes throw down insane tricks on our custom built SIC Fest indoor park set up!! This is a show you do not want to miss! Athlete names and details coming soon! Registration for all vendor packages is now open! We are currently looking for sponsors for the event. You may visit our registration link for information and pricing on vendor booths and sponsorships. Or message us with serious inqueries only. All brought to you by Stay ill Clothing – SIC, a Chicago based streetwear and events company, focusing on Illinois, art, scenery, and lifestyle.